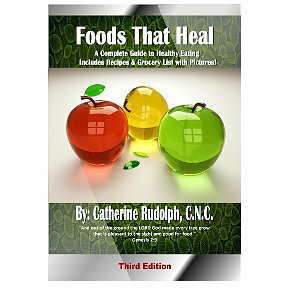 You will learn in a very simple straight forward way how to make healthy food choices at the grocery store. How to choose healthy proteins, healthy fats, whole foods, and what to avoid. No more diet plans that restrict entire food groups and require memberships and products you have to buy with a monthly commitment. This is about shopping and eating real food. This is not a diet, it is a menu of simply delicious recipes. There is something for everyone. You’ll have several different recipe options for each meal to last you 30 days or longer if you choose. You can eat all the right foods and still not feel well. 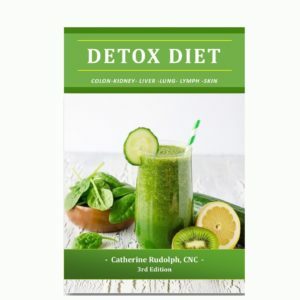 In this book you will learn about the digestive process, and how you can start implementing 10 tips to help you improve your digestion without relying on a bottle of pills. There are a numerous weight loss diets and programs available to us on line now. And you may lose weight initially with some of them. But the key to weight loss that has staying power, is creating a healthy lifestyle and daily routines you can maintain for the long haul. Proper food combining takes your health and weight loss to the next level. 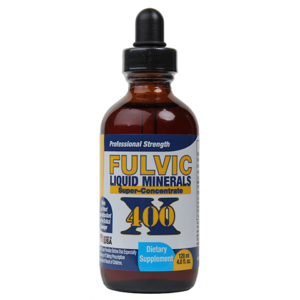 If you have acid reflux, gas, bloating, indigestion, constipation, and cannot lose weight no matter what you do, proper food combining may just be the answer you’ve been looking for. You are not what you eat, you are what you digest. The principle behind proper food combining is that if you properly combine different food groups (i.e. proteins, starches, fruits, nuts, seeds, fats, and vegetables), your body will properly digest the food you eat. Food not combined properly, even the healthiest food, will not digest well. This undigested food rots in your intestines, leads to indigestion, (gas, bloating, heart burn), feeds yeast and parasites, can burrow holes in your intestinal lining causing leaky gut syndrome, food allergies, and eventually lead to chronic disease. Lastly, poor food combining can cause insulin spikes of up to 300%! That is just down right dangerous! Proper food combining is a simple, inexpensive tool I encourage everyone apply to their healthy diet, to support optimum colon health. 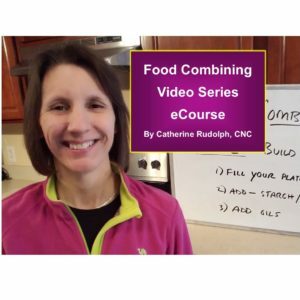 Proper Food Combining has been so effective in my practice, that I’ve put together a Food Combining Video Series eCourse to help you learn how to implement food combining into your own recipes and daily meal plans. Can’t I Just Take Digestive Enzymes? Digestive enzymes are GREAT and necessary. But our bodies can only break down food in the right environment. For example protein requires an acidic stomach. Starches require an alkaline environment. The body cannot do both at the same time. That’s where proper food combining comes in.